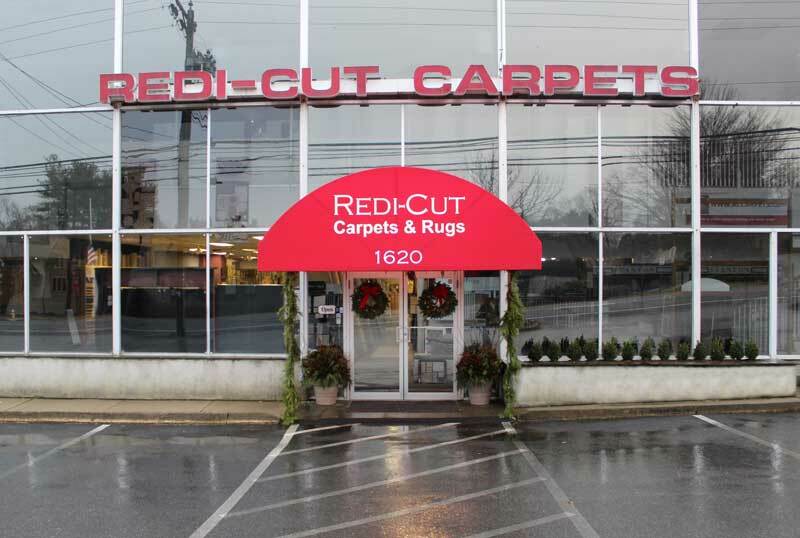 Redi-Cut Carpets & Rugs has been serving Fairfield County and its environs for almost 40 years. Opened by Ira Arnowich in 1976, it remains a family owned business and is now headed by his sons Fred and Harry Arnowich and his grandson Matthew Arnowich. Since its debut, Redi-Cut, has catered to discriminating homeowners and Interior Design professionals offering a range of styles and goods at a significant savings to its customers. At Redi-Cut, we specialize in custom area rugs, remnant pieces and stock rolls - all at highly competitive prices. In addition to the latest cutting edge designs on the market, we carry a strong selection of sisals, indoor/outdoor, gym flooring, wools, and other natural fiber products from leading carpet mills across the US and around the world. Redi-Cut offers something for everyone: from high end, designer collaborations to less expensive, more practical goods. We can furnish your finished attic to your finished basement. Please come in to see us. We look forward to working with you.